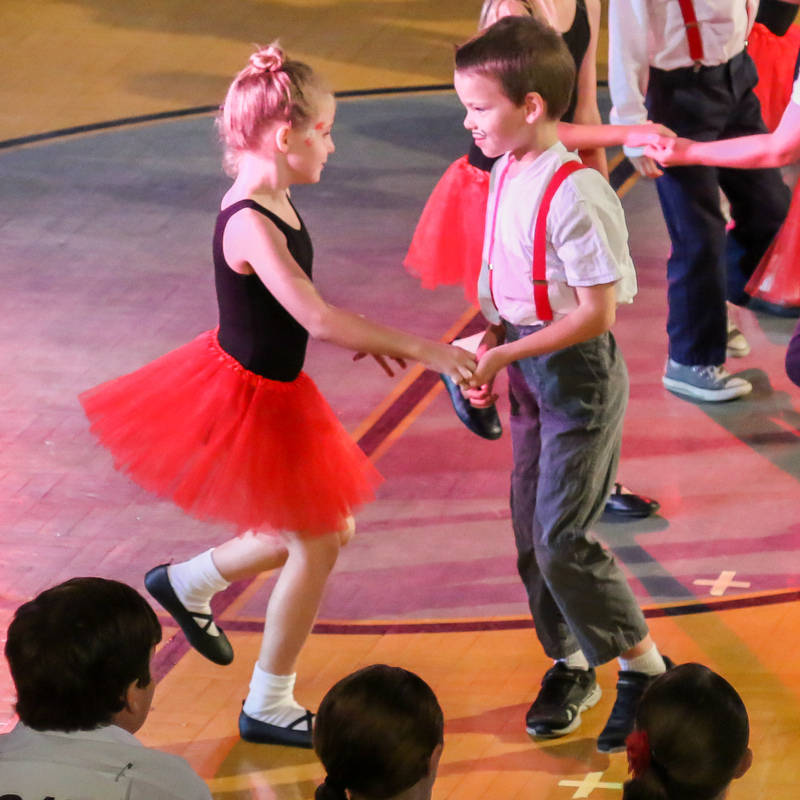 Last night Miles’s class participated in a dance competition through a local program called Mindsteppers. I can’t share most of the photos and videos I took because of privacy issues, but I do have to share this adorable one of Miles and his swing dance partner. Miles insisted on staying the entire time, and good thing, because they took home the gold! 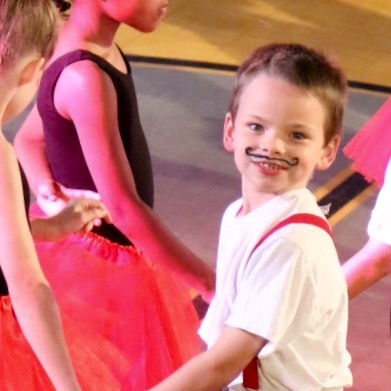 At one point, a class was dancing to Uptown Funk and Oliver and Linus couldn’t not dance. It was simply not possible.